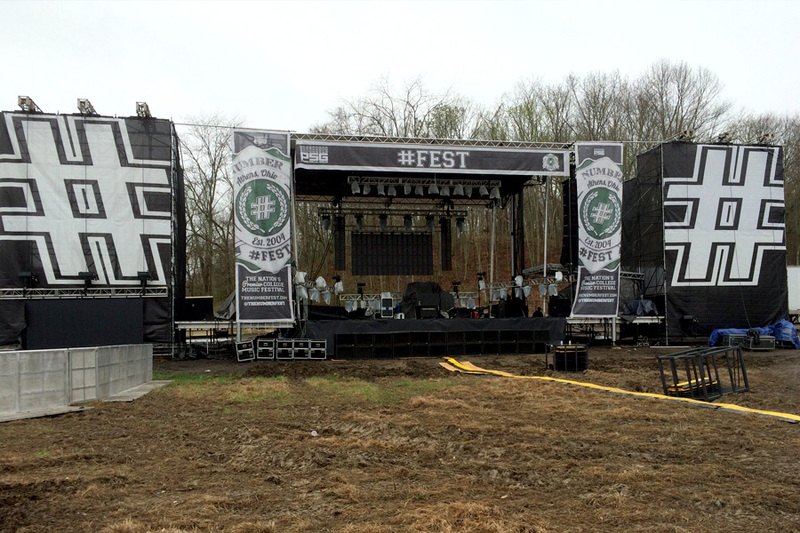 In 2004, Ohio University launched #FEST, a collegiate music festival that has grown to become the biggest festival of its kind in the United States. The festival boasts a 15,000 attendance at its events, and combines some of entertainment’s hottest performers with affordable ticket prices. 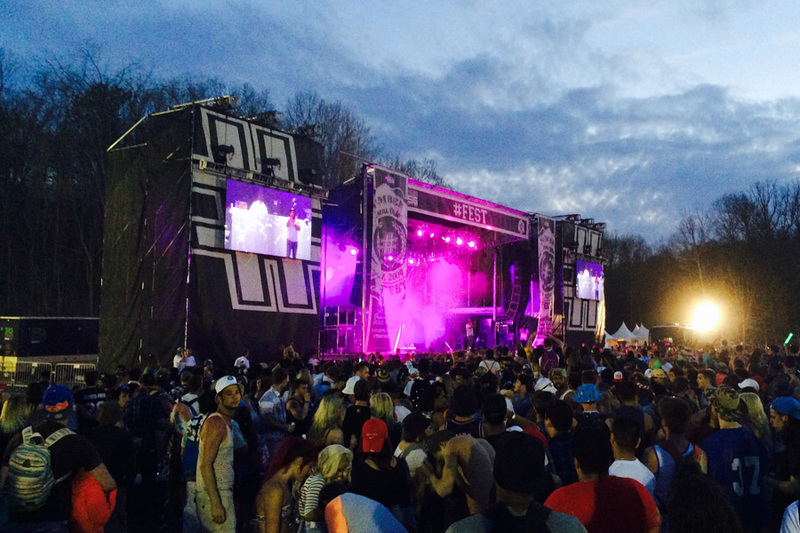 #FEST has welcomed performances by Steve Aoki, Kendrick Lamar, Krewella, and other national acts along with up-and-coming performers that often use #FEST as a launchpad for their careers. Mountain Productions provides the SL-320 mobile stage with large scaffold flanking wings for video support at #FEST. The SL-320 is budget friendly while still providing incredible load bearing capacity, and the additional scaffold wings not only provides video support, but gives the appearance of a larger system. Mountain also builds the main stage front of house, scaffold spot tower, ADA platforms, and a large multi-level VIP area.